It's hard for anything to be innovative these days. When flicking through Vogue you'll see lots of beautiful ad campaigns all of which have a nod to trends of the past. Spring/Summer issues will always roll out 60's and 70's looks from Biba or Woodstock and Winter issues quite frequently take a Mary Antoinette ethereal direction. You can see reflections of the past on nearly every page. We have worked in the industry a long time and have been known to give a sigh and an eye roll when a new way to apply makeup comes along. The sound bites heard backstage at the various fashion weeks can sometimes be comical to listen to.. "it's black but it's white, "it's a matte look which has a sheen". If you've ever sat and watched a backstage interview with a key artist you'll know what we mean. It's really hard to come up with a new term to describe a trend we have seen roll out season upon season. One of the latest trends in makeup which has been kicking around is strobing. A technique which has probably been born out of rebellion against contouring. We all know about contouring and just how difficult it can be to get right. Strobing is basically using products to highlight and project rather than contour and recede. It's actually a much more 'real' look and heaps easier to achieve. It's hard to get strobing wrong really. By using various highlighting creams and liquids simply apply with a buffing brush to the high points of the face or anywhere which the light would naturally catch. The best highlighters to use are ones which give a pearl or soft golden sheen (depending on your skin tone) rather than products infused with glitter. Anything glittery will look fake, you need to use balmy products which create a natural radiance. These are pressed creams which have a thick balmy texture. They create a radiant sheen without looking metallic. 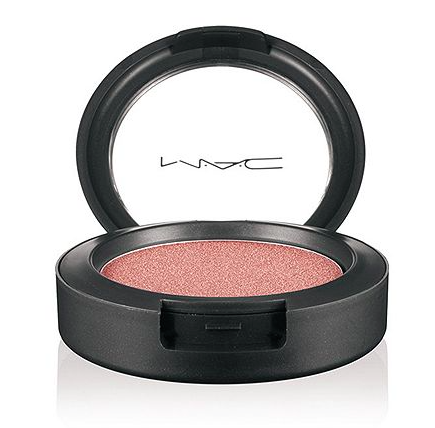 Nic quite often wears Hush cream colour base on her cheekbones. They are available in different colours depending on your skin tone. Probably one of favourite highlighting products. 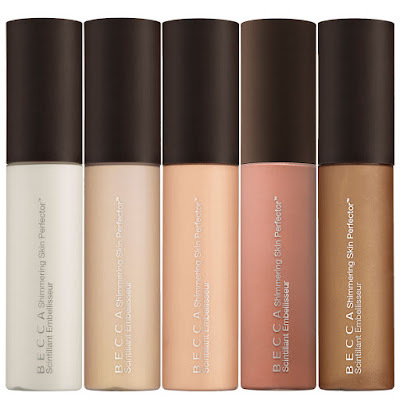 This is a pump action, liquid highlighter, available in five shades. Our favourite shade is pearl but if you have a lighter or deeper skin tone than us then there is still an option for you. It's water based so it glides on and sinks in to give an illusion of a natural radiance. The light reflection is from the fine mica particles, not a glittering finish but a smooth satin gloss look. A pressed powder highlighter in a mirrored compact.The colour is perfect for a fair to medium skin tone and never looks powdery or metallic. 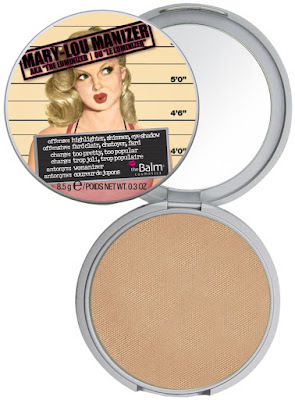 The honey toned shade is perfect for a natural radiance and can be used over the eyes also. We recently reviewed the new NARS Audacious mascara http://goo.gl/eSOxYJ and now we have managed to get our hands on some of the shades for the Audacious lipsticks. Huge line up of 40 shades in this collection contained in the classic matte packaging with magnetic lid. 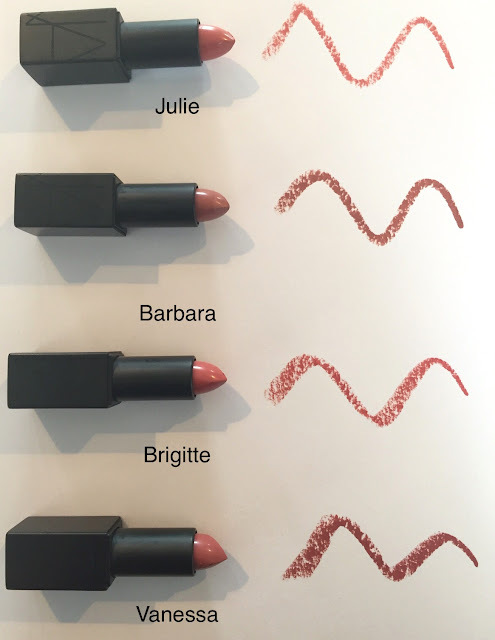 The sharply angled bullet tip applies with precision and colour glides onto the lips in a highly pigmented moisturised slick. Creamy but not glossy, more of a rich satin finish and the pigments are true to how they look in the bullet. One coat provides an opaque, punchy colour which lasts well on the lips with minimal transfer and no feathering. They feel super comfortable to wear. All 40 shades are available now from www.narscosmetics.co.uk and are £24.00 each. 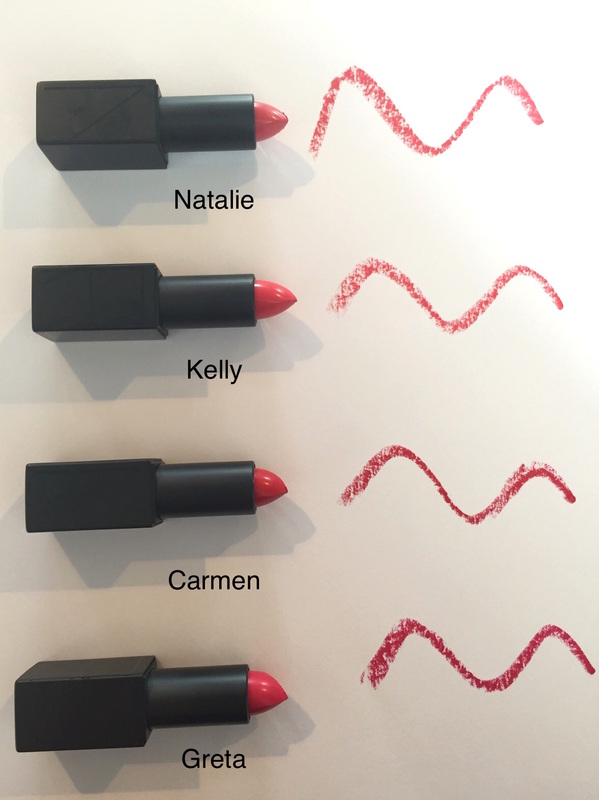 When this new launch arrived into the Pixiwoo office we weren't too sure what it was. The box doesn't give too much away but the aqua blue metallic packaging is very attractive and instantly makes you want to sample. So what is it? It's a 15ml tube which dispenses a clear, odourless serum textured fluid through a plastic paddle style wand. The nozzle is an on and off twist applicator. It's really important to twist on to squeeze product onto the paddle and then twist off before you begin to apply. You only need a small amount and if you forget to twist to off then more product keeps pumping out. The new dimension range is all about transforming the volume and structure of the skin. The expert tape is a precision application that applies to key areas of the face to help achieve a tighter facial contour. The clear fluid applies to the areas which need a little help with tightening. As it dries it pulls on the skin to give a lifted appearance. Think about when you were younger and used to get glue on your hands. When the glue dried it would almost shrink on the skin and pull it taught. This works in much the same way. This tape needs to be applied to clean, naked skin. You can cleanse as normal but you must apply before any makeup as it won't adhere to foundation. Apply a thin strip of fluid from brow bone to temple. Corner of the cheekbone up to the temple. Corner of the mouth up to the underside of the cheekbone. The tape dries totally clear although we found in certain lights you could see a shiny film on the skin. Almost as though a little snail has slithered up your face! This is why you need to apply a base of foundation on top to conceal the texture of the tape. When applying your foundation you must pat the product over the skin very gently. If you use a brush or sponge to apply your base you will break the film and your makeup will appear bobbled. Does it work? Hmmm we are not totally convinced. Because the liquid film dries on the skin there is a certain amount of pulling up of the skin but it is minimal. The skin definitely did feel tighter. You're not going to have the facial contours of Joan Collins after using it but it will draw the skin up slightly to give a little more structure. Not a cheap product at all at £46.00. I think we will stick with our cream contour makeup but if you have the cash and fancy a very subtle contour which also has skin benefitting ingredients then give it a whirl. 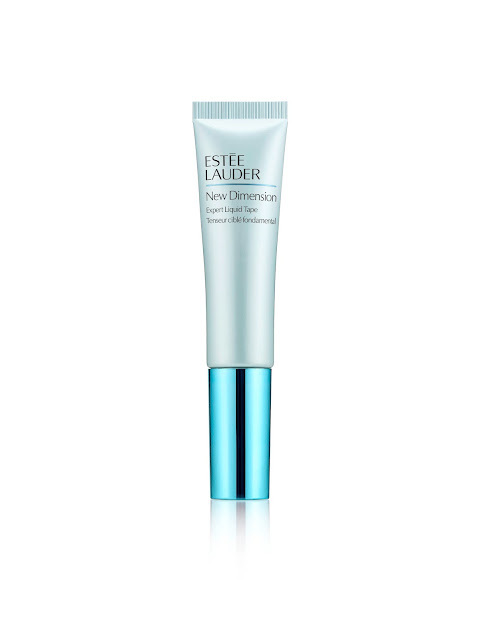 Check this and other new products in the New Dimension range out over at www.esteelauder.co.uk It's available now. We can't believe we have never done a Film Noir tutorial before! Film noir was synonymous with the 1940-1950's film era. Often crime dramas or detective films, this dark and tense style set a trend which spawned a generation of über glamorous women (and men). Some of our ultimate style and makeup icons arose from this era. Lauren Bacall, Veronica Lake, Ava Gardner..the list goes on. Film Noir was obviously shot in black and white which meant the makeup had to be extra strong to ensure it was both visible and striking. Believe it or not Kim K wasn't the pioneer for a contoured cheekbone. These women and their makeup artists were doing it way before. 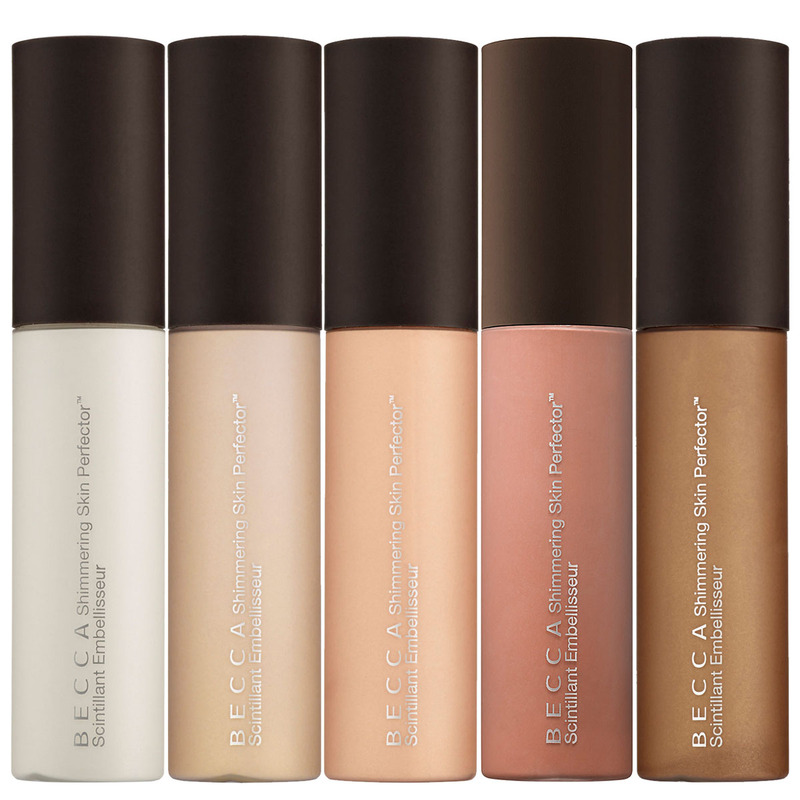 Matte products with seamless blending were used to show both light and shade on the face. Lets also not forget about the hair. Always set and brushed out into soft waves and gentle curls. The Film noir look is something we all still recreate in one form or another, a deep lip or a matte powdered skin, it's a timeless look that we adore. Check out Sam's recreation of a Film Noir look here and let us know what you think. Where is this year going?? Is it really almost Halloween time again!!? We LOVE Halloween. It's that time of the year when you can really get creative and try out extreme looks that you may not dare to wear during the rest of the year. It can also be a time when you have all these amazing ideas and Pinterest boards of looks to wear to your Halloween party but just simply run out of time to get organised. It can also be really frustrating when your chosen look just isn't applying as easily as you imagined. Don't panic, there is Face lace!! We always blog about Face Lace during Halloween but every year they bring out some really cool pieces which just make dressing up for Halloween so much easier. This year they still have some of their classic pieces but they have also added to the lineup. These eye adornments allow you to add a touch of spookiness with minimal effort. We love the skeleton eye wing. If you are feeling adventurous then check out the skull lace which covers the whole top half of the face in an intricate skeleton design. 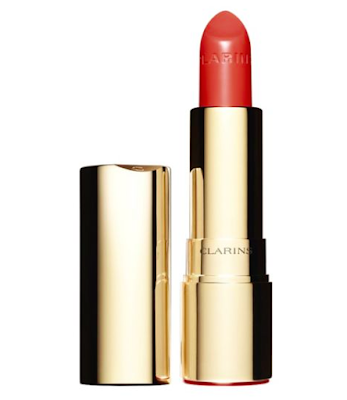 The latest lipsticks from Clarins are the revamped Joli Rouge collection. 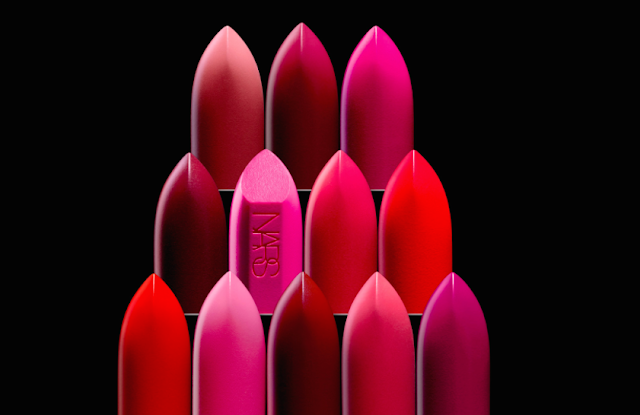 There is a whopping 25 shades in the lineup, mainly pink based tones but there are a few tangerines and plums thrown in for those who dislike all things pink. The gold case with click on lid (I wish it was magnetic) house the tapered bullet. They have a moisture enriched formula and are seriously hydrating. They don't feel sticky, just pure balmy gorgeousness. The sheen is more of a satin finish than a glossy finish and they glide on very comfortably. Are they long-lasting, not really but the texture makes it no bother to touch up, almost like applying your lip balm. Because of the moisture, which is provided by the mango oil and the Salicornia plant (member of the succulent family), these are perfect for dry lips or for those who have smaller lips and want a natural radiance to draw attention to their lips. A good selection of warm and cool tones in a varying boldness. There is always a lot of confusion around mineral makeup and it's something we had never really tested out. Nic has created a tutorial using only mineral makeup to see how it performed. What are your favourite mineral makeup brands? We have been approached a few times by brands asking us to review mink lashes. It's a product which did interest but we were keen to find out the background behind how the mink hair was sourced, something not every brand could provide us with. 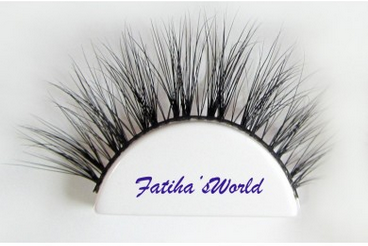 We were contacted by a fellow Youtuber and blogger called Fatiha who wanted to tell us about her range of mink 3D lashes. We discussed the minks living conditions. 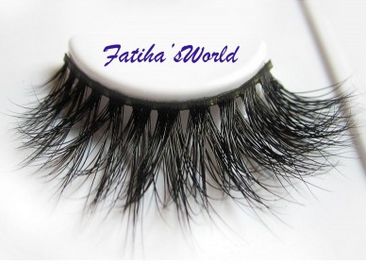 Fatiha explained how this range of lashes were 100% cruelty free. The minks are kept clean and safe, cared for to an extremely high standard and fed their correct diet. The hairs from the mink can only be collected primarily in the summer months. This is when minks begin their shedding season. The naturally fallen hairs are collected and cleaned so that they are hygienic to be used. The hairs are never exposed to harsh chemicals or dyes. The fluffy, glossy texture you see in the case is exactly how they would naturally look. The lashes look almost synthetic in the case because they are so fluffy and glossy. They are jet black and very full. Tons of fine hairs have been hand crafted and tied onto the black, cotton band to provide extreme volume. These lashes are for people who like a strong, false lash look. There are 6 styles available, 3 of which we have to show you. They do look quite similar but each offer something a little different. They are quite wide so you will need to trim up the inner corner edge to enable them to fit your eye shape. There is no glue provided so you will need to purchase this separately. Fatihas does also sell an adhesive but to be honest you could use any. If you look after these lashes carefully by gently removing, picking off any excess glue and storing in the case then you can get numerous uses from them. The lashes are £14.99 each and can be shipped to the UK for an extra £1.98 or £4.99 internationally. Sam will be using these in a Film Noir tutorial coming over the next few weeks so you can see how they look. You can read more about the mink lashes and purchase over at http://www.shop.fatihasworld.com Fatiha is also happy to discuss any questions regarding the minks if you should want to know further information. Sam has created two looks for the price of one!! If you prefer a strong eye then check out the 1st look or if a bold lip and glossy skin is more your thing then look number 2 is for you. Which will you be wearing? 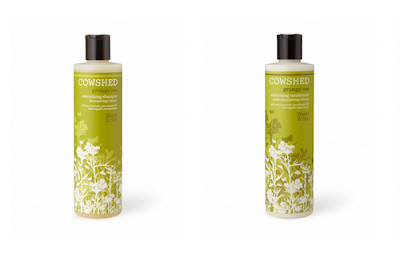 Nic especially is in love with Cowshed products. She is always raving about their haircare. 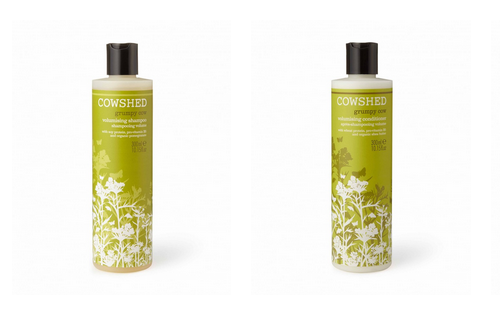 Cowshed don't have tons of different products for the hair, they just focus on the shampoo and conditioner range. Nice and simple, just how we like it. We recently trialed their Grumpy cow volumising shampoo and conditioner. We love the huge 300ml bottles, they last absolutely ages. The shampoo foams up really easily. You only need a small amount, even for long hair. The conditioner we felt required a heavier application. A good two dollops were needed to make your hair feel like it was coated well and detangled. The scent is very fresh and zingy. With Lemon, orange, bitter orange, grapefruit and tangerine all packed in there you can imagine just how citrus based these are. Definitely a good choice to wake you up and get your day started! They did leave hair looking bouncy and particularly shiny. 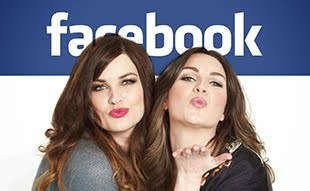 A couple of people even asked if we had recently had our hair coloured. Hair colour seemed to be revived. The only negative was that the holes which the product is dispensed through is quite small. Fine for the shampoo because it's quite liquidy but the conditioner is thick. You have to shake and squeeze quite a few times to get enough out. Overall a really nice fresh duo which would be good for lifeless, lank or dulling hair that needs a bit of an oomph. Not the cheapest shampoo and conditioner. Shampoo is £16.00 and conditioner is £18.00 but they do last a long time. If you purchase together you can receive a £10 discount. 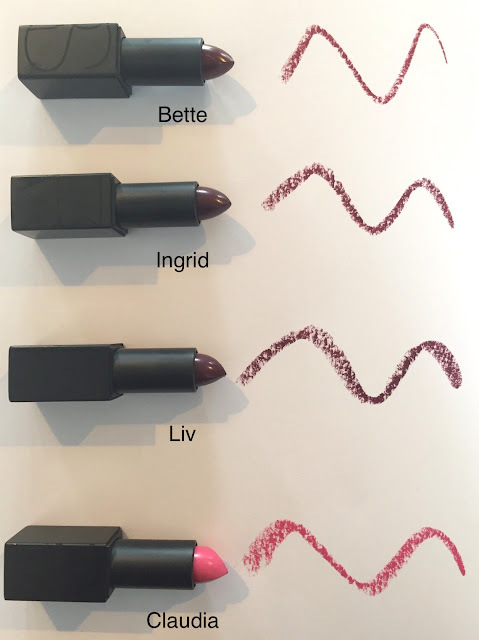 Cake liners are making a come back in Bobbi Brown's Autumn collection 'The new greige'. Three small powder liner palettes which each contain three complimentary colours. These little palettes are great for carrying in your kit or to transport in your makeup bag. You don't need to wet them, just use a fine brush straight into the powder. There is no drop down from these but they do require a certain amount of building up. A firm brush, such as a small angled brush, will give you a stronger finish but it always looks slightly diffused rather than crisp. Perfect if you like a softer line. Not so great on a mature eye or eyes which have fine lines as the powder tends to wrinkle up in the skin texture. Palette 1 in Midnight is a mix of navy, royal and midnight blue. We didn't have this palette to swatch for you. Palette 2 in Black Plum is a charcoal grey, plum and soft black. Palette 3 in Forest is a mix of taupe, forest green and chocolate brown. Use colours individually or create a look using all three blended into each other. If you require a stronger colour pay-off try using them over the top of a black or coloured gel liner. These are available later this September and are £26.50 each. 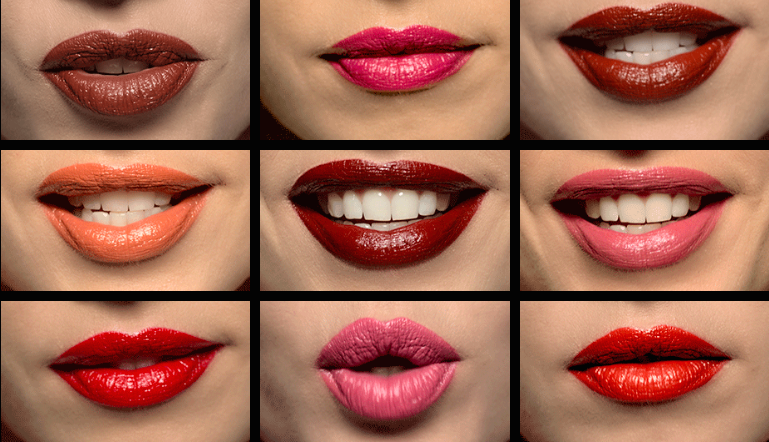 Makeup is all about having fun and experimenting. Check out our tutorial of a zig-zag liner with a blue lip.